Accommodation Queensland is a sit dedicated to Queensland businesses that have travelling staff. Look out for HOT offers, special rates and daily deals on anything to do with businesses around Queensland, Australia. If you are a local business and you would like to post an article about your business and what you can offer other Queenslanders then do not hesitate to contact us and we will see if your company profile fits the bill. The website is aimed to help people plan their holidays or help out when staff are on the road. From Serviced Apartments through to campgrounds and other budget accommodation and business, we are sure you will find what you are after. We can also provide you with information on car hire, insurance and local navigation. 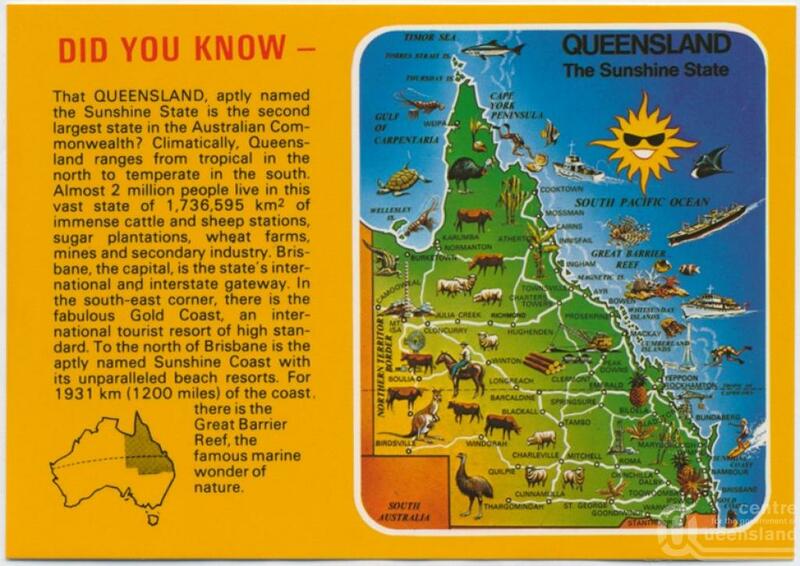 If you are coming to Queensland – the Sunshine State – then ensure you pop your head in here first!